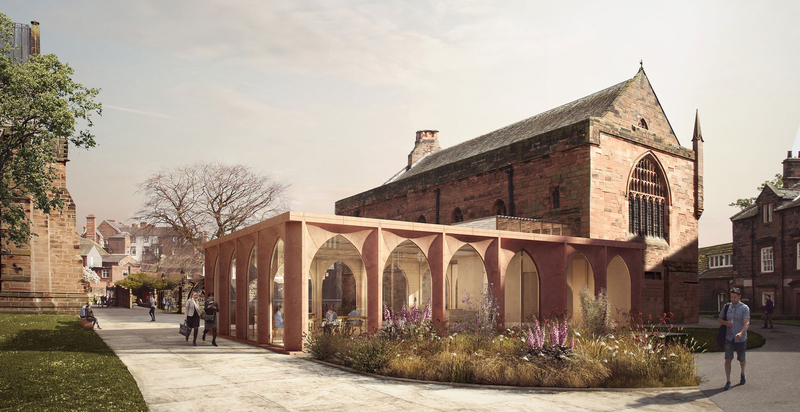 FWP have been proactive and purposeful in Project Managing an ambitious development at Carlisle Cathedral that has not been without its complications. On a site which is highly sensitive and with a project where financial pressures have not been easy to contain they have offered a consistent, problem solving approach which has supported the client throughout. The problem solving approach which FWP has maintained consistently is the result of careful listening and thorough discussion with the project group. They have brought very relevant experience and the required technical knowledge to allow us to achieve the necessary development of the project within budget and timetable. “FWP regularly go above and beyond with their efforts to meet our requirements. They recognise what a ‘job well done’ looks like and always deliver to a high standard. It is clear that FWP put a great emphasis on how their staff relate to their clients. Individually and collectively staff performance is exemplary and you always feel like your project is in safe hands”. “The service we have received from FWP has been excellent. Kate, Mike and the rest of the team are all very easy to work with and their communication with us has been first-rate. They have worked with a complex design and some very challenging deadlines, meeting and overcoming these through maintaining close contact with ourselves and the whole design team, and always keeping us informed of progress and issues. 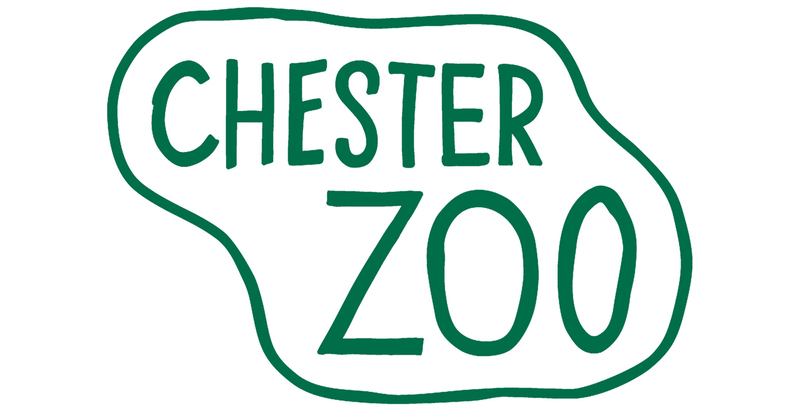 Their cost estimates have been reliable and accurate and I have no doubt that their involvement in the scheme will help to ensure a successful outcome”. 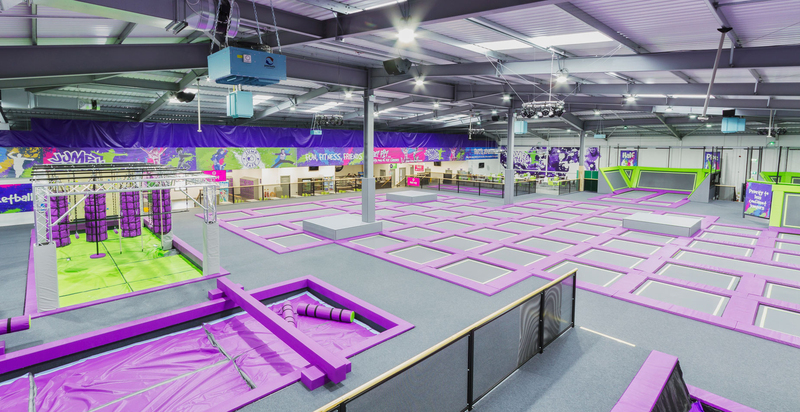 The team at FWP have played an integral role in the build project for Jump Rush trampoline park, supporting our vision and representing our interests at every stage. While starting out as our architects, they quickly became trusted members of the team, who could be relied on to push forward through even difficult points of the project. We found their experience and supportive nature invaluable in keeping progress and momentum to the project. 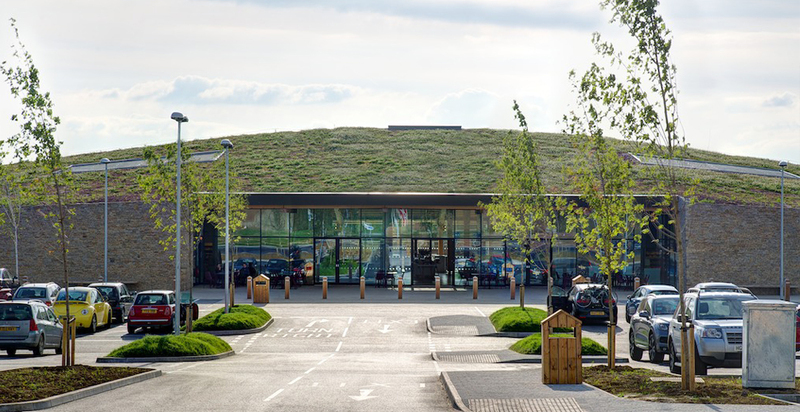 FWP had a critical role in the planning and build phases of Gloucester Services on the M5. It was a complex and unique project from many perspectives; planning sensitive, in a carefully regulated industry and it was a unique and complex building. They steered us with skill and diplomacy, enabling us to uphold our vision whilst bringing the project in before time and under budget. Grade II* listed Slackwood Farm was on the list of endangered buildings, and turning it back into a comfortable home was no small task. The restoration was made easier by a team of first-class consultants at FWP. The project was completed without any major snags even though work on an old house is never easy to specify at the start. The first cost estimates from FWP proved remarkably accurate – so good not to have any shocks on costs. Well done FWP! 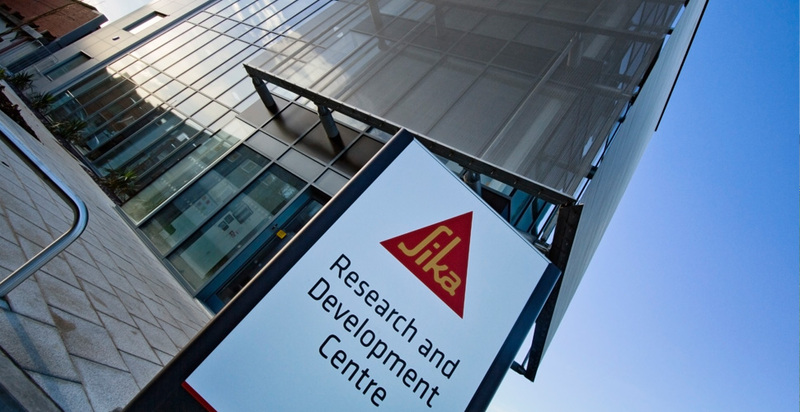 We contracted FWP in 2011 to design and manage the construction of a new £2.5 million Research and Development centre located at our Preston headquarters. From our preliminary and exploratory discussions with FWP until the completion of the project in December 2013 we found the organisation to be highly professional, creative and constructive in their approach. We worked with many people at FWP and our experiences and the relationships we developed were always excellent. Since completion the new building has attracted many compliments from many quarters including employees, customers, building owners, and neighbours. 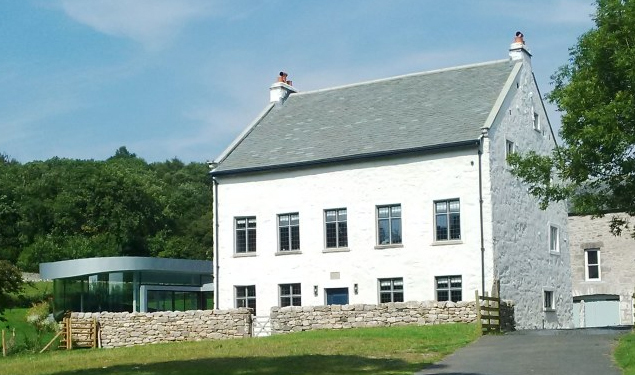 I have worked with Frank Whittle Partnership on the Rivington Terraced Gardens HLF project. 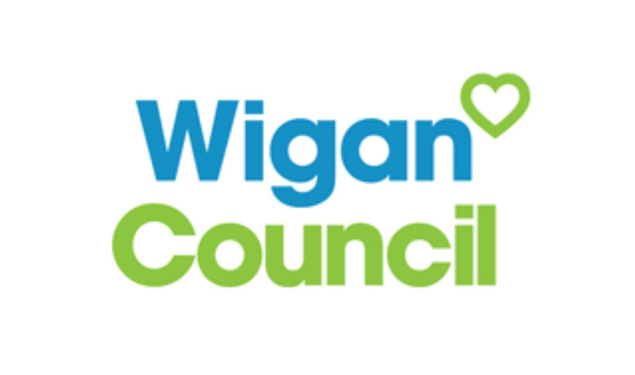 To date this has focused on the Development Stage for a £4 million Heritage Lottery Parks for People project, and if successful at HLF Stage 2, there is the firm intention to continue with their services into and through the delivery stage. FWP have played an integral role in our Design Team for this project, and have delivered a comprehensive and professional service throughout their appointment. 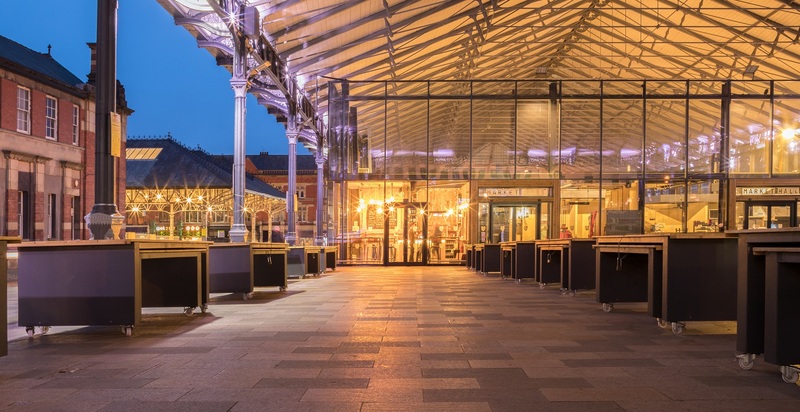 Frank Whittle Partnership have been engaged by York Racecourse for quantity surveyor and cost management services for the £10 million Northern End Development. The project was a complex scheme involving a 24 month sectional build programme; high quality buildings for horses, horsemen and racegoers; detailed features including Listed buildings; bespoke structures; and interrelated structural, M&E and construction challenges. 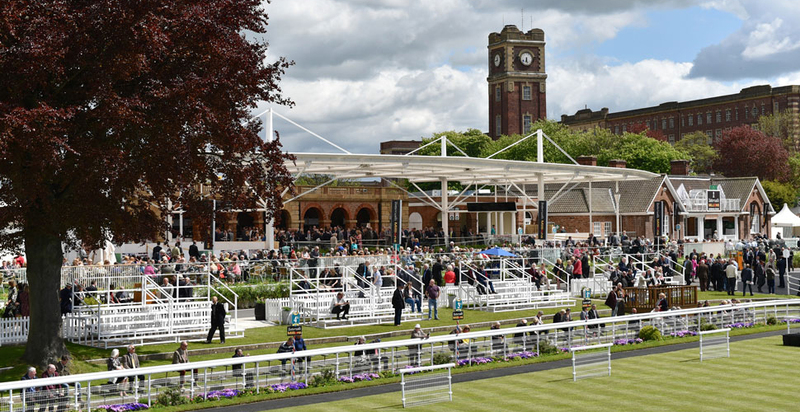 What has been delivered is an award winning project which has both transformed this vital area of the venue and raised the bar in terms of sporting facilities on a British racecourse. 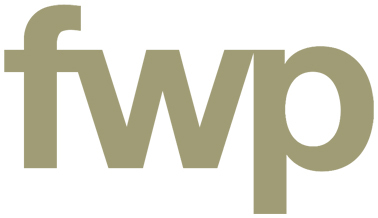 In all my dealings with FWP whether their services have been retained by the Council, or when they are representing a private sector client, I have found them to be professional, courteous and able to suitably handle the potential conflict between local authority, the aspirations of clients, whilst balancing this against the statutory planning and listed building control.